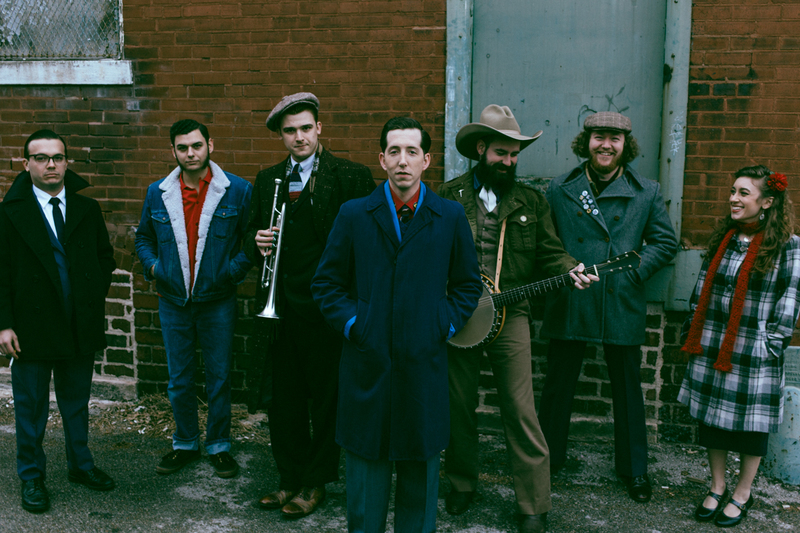 Pokey LaFarge will be taking the stage at Music Hall of Williamsburg on April 3. See below for more details. Video: Bill & Murray - "Bored"
Sofia Härdig - "Sitting Still"
Video: The Rebel Light - "Strangers"
Video: Hozier - "Cherry Wine"
Video: The Dumplings - "Technicolor Yawn"